There are a number of advantages of hiring a vehicle, ranging from cost to just sheer convenience. 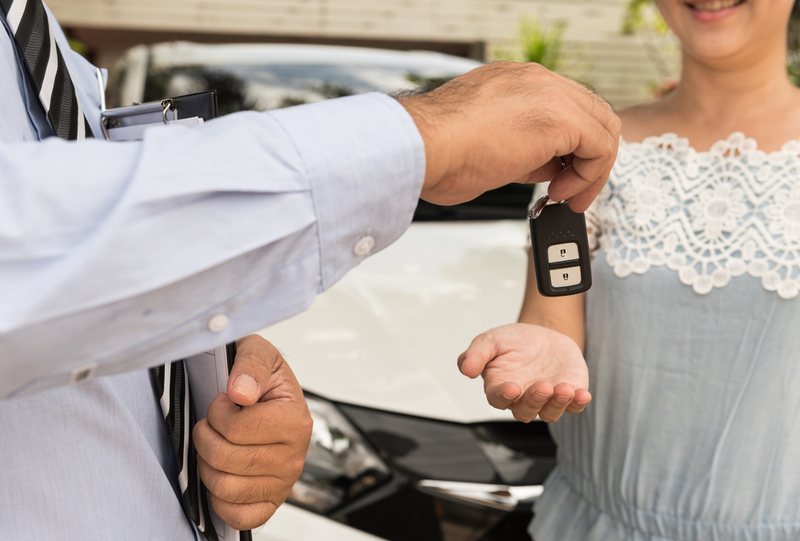 We look through some of the main reasons why you should hire a car. One of the most popular reasons to hire a car is so as not to rely on public transport. Travelling to cities such as Peterborough and Cambridge is simple enough on the train, but getting around can be tedious when you are forced to rely on local bus services. There is nothing worse than waiting at the bus stop for half an hour in the pouring rain. Car hire eliminates waiting around in an unfamiliar city, and due to the inexpensive cost of hiring a car, you can actually end up saving money if your other option is to book a taxi. You only have one opportunity to make a first impression, so make sure it’s a great one. Turning up for a job interview in a beaten up old car is not the impression you want to give your prospective employer. With top of the range models available at low prices, you can wow the interviewer before even stepping foot in the office. From a business perspective, you might need to travel to close that big deal you have been negotiating for months. Show your client what you are made of by rolling up in an executive BMW 3 Series or Mercedes E-Class – either of these elegant vehicles which are available for car hire will project the right image. Having a car at your disposal opens up a world of opportunity where you can make a move without waiting on others. Long distance travel is difficult without your own means of transport and can become costly when relying on public transport such as trains. Many take to hiring a car for longer journeys, whether for a day out or for business use, as they are guaranteed a vehicle in top working order, making for a much smoother ride. On top of being able to get up and go out as and when you please, many make use of van hire services when moving house or for events. This saves relying on friends and family to transport large items or paying by the hour for a man with a van. Global Self Drive has a range of vehicles from small cars to large 7.5-tonne trucks available for hire. For more information, please call us on 03300 411611 and a member of our team will be happy to help.